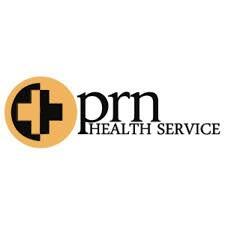 Nurses PRN is a professional healthcare staffing agency specializing in RN, LPN and CNA services. With 20 years of experience in the industry, Nurses PRN has refined our business model to reflect the highest level of care and professionalism for both our nurses and facilities. As an employer for our nurses, we are constantly working as a resource and advocate to find the perfect nursing position; whether it’s per diem, contract or permanent. p.r.n. 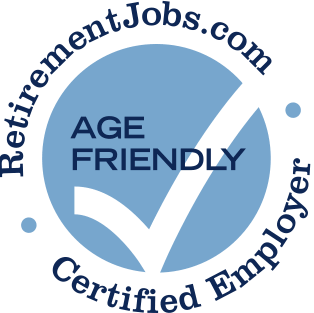 Health Service has been a Certified Age Friendly Employer since 2018.